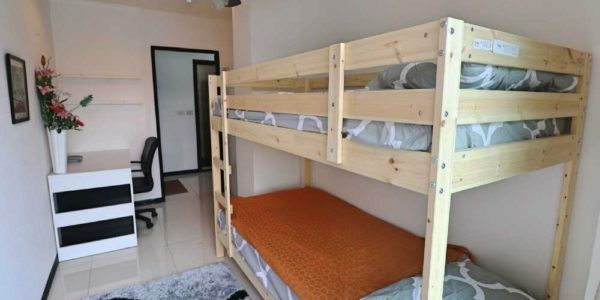 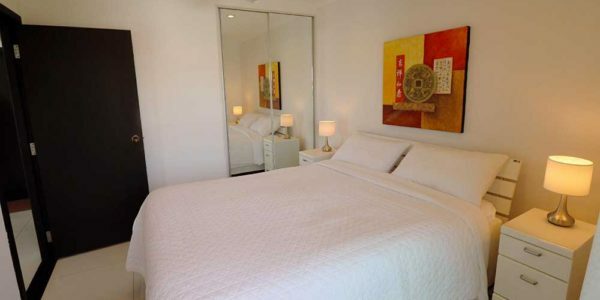 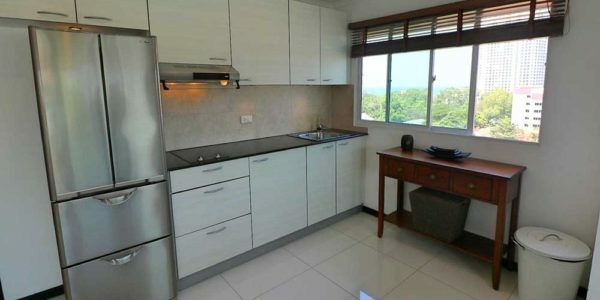 Fully furnished 2-bedroom apartment for sale. 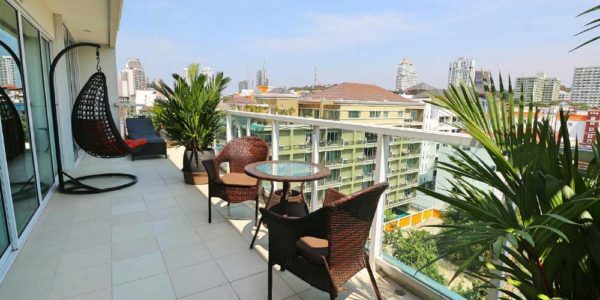 Top floor unit, 2 balconies, city view and partial sea view. 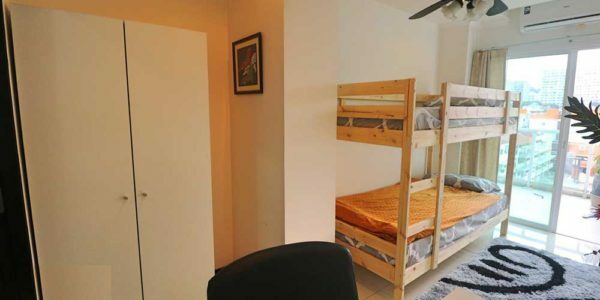 This unit has a dedicated parking place in the underground floor. 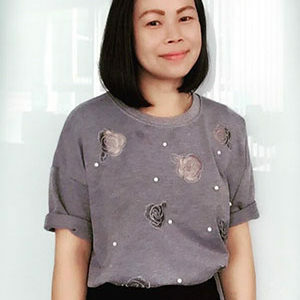 Foreign name. 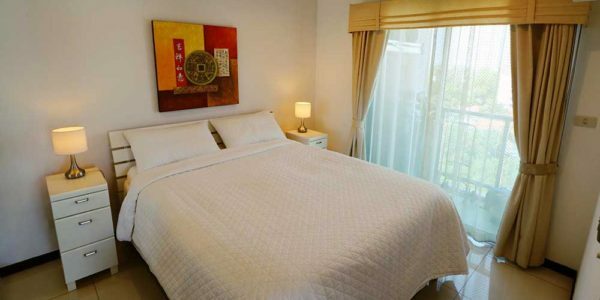 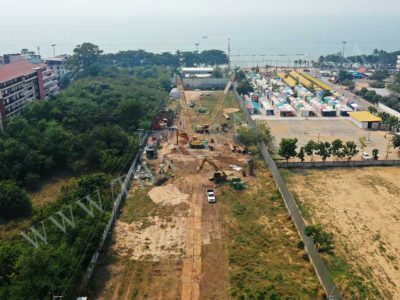 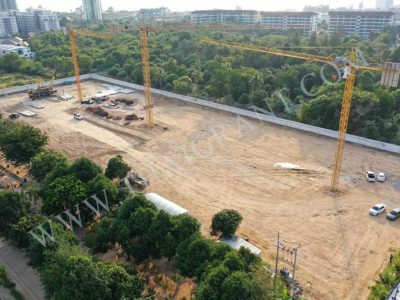 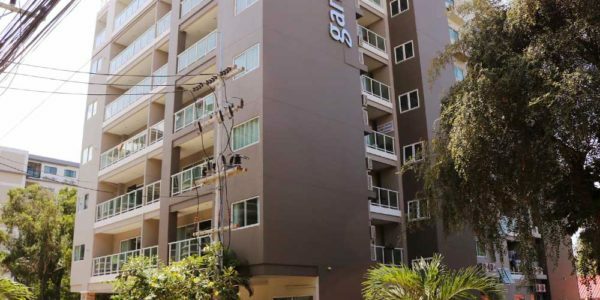 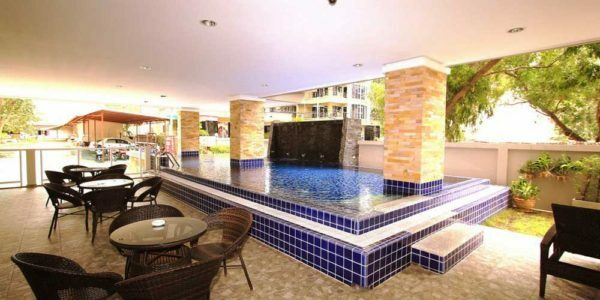 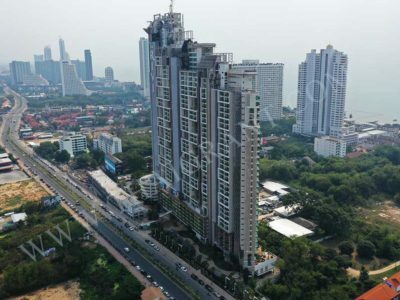 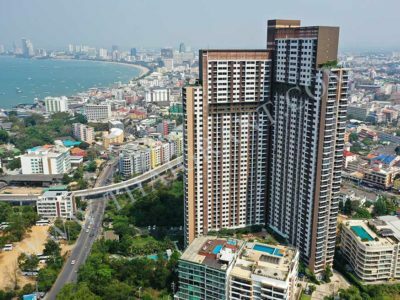 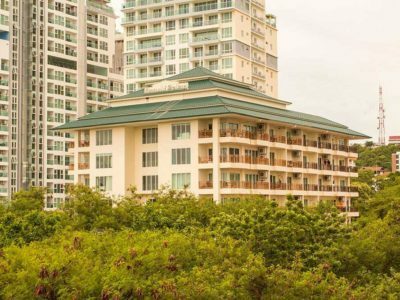 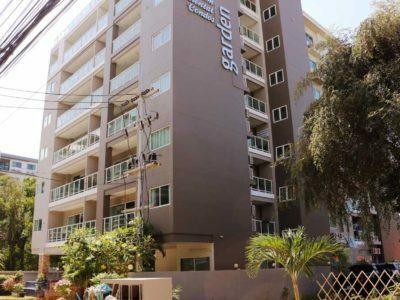 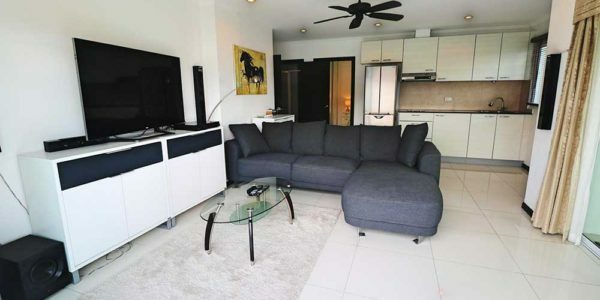 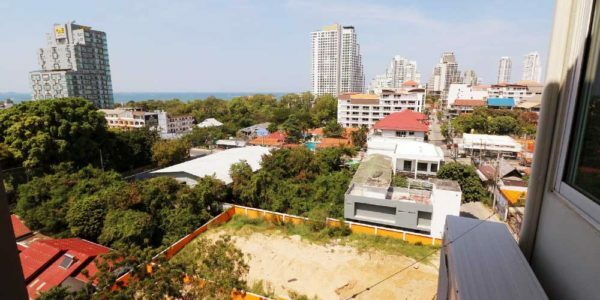 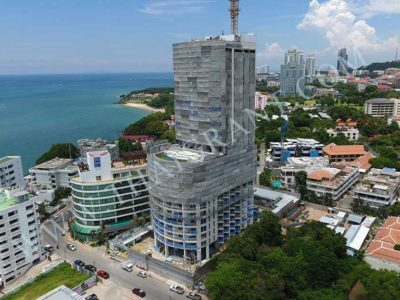 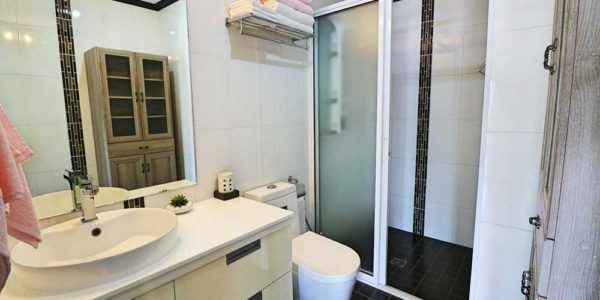 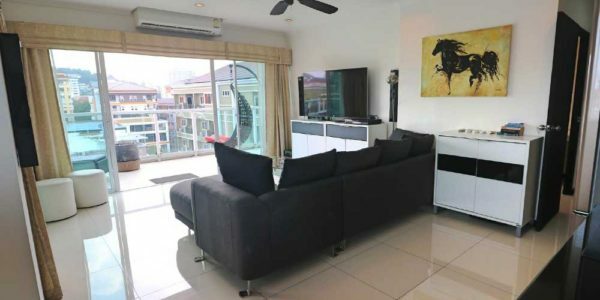 Condominium located in the quite area of Pattaya, Pratamnak Soi 4, not far from Buddah Hill, just 400 meters from the beach and in the walking distance from convenience store, restaurants and bars.